A BRIGHT and SPACIOUS contemporary FURNISHED one bedroom fourth floor apartment in excellent condition with PRIVATE BALCONY, located in the heat of Battersea. 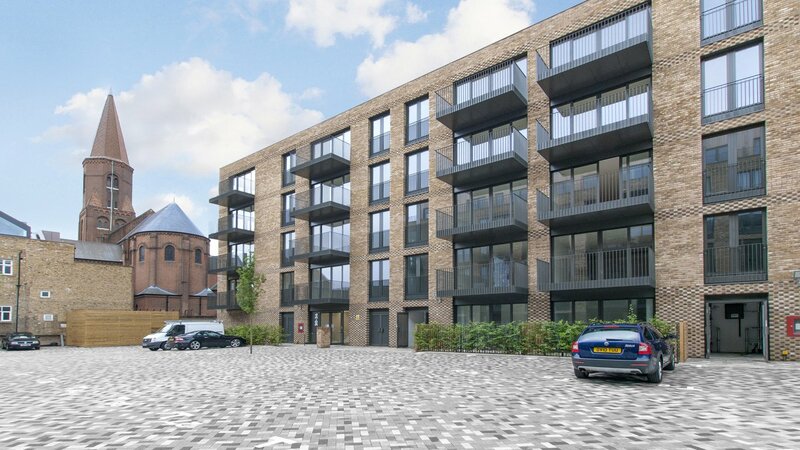 This exclusive development comprises of one good sized double bedroom, one modern bathroom, large reception room which leads to a private balcony with views and a stunning fully fitted open plan kitchen. This modern property also benefits from concierge service. Cobalt Place is set within easy reach of Clapham and Battersea and their wide range of amenities, wealth of shops, restaurants and leisure facilities.